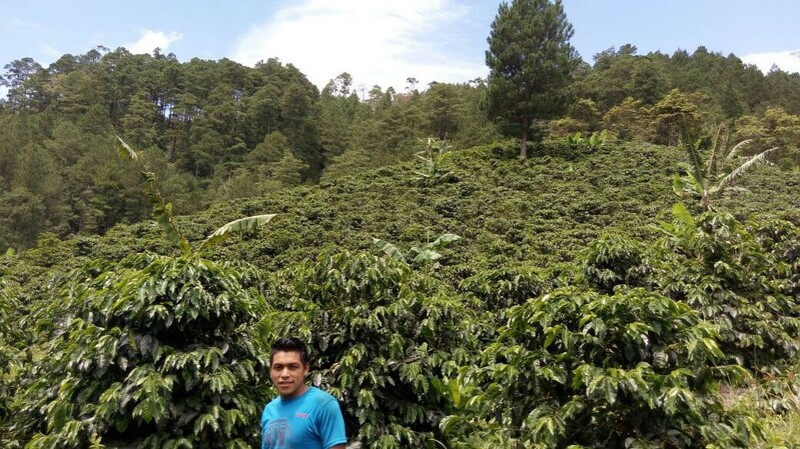 Juan Manuel Aguilar, the owner of Finca El Pino, is 29 years old. 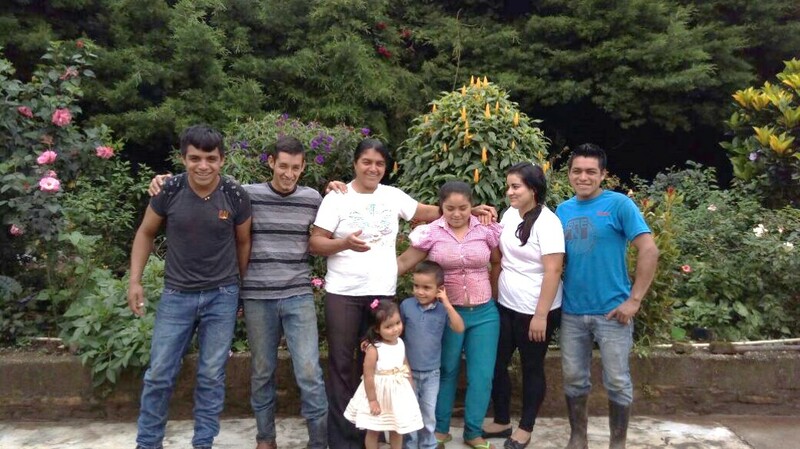 As a child, Juan saw his mother work day and night to maintain the small coffee farm she inherited from her husband and to provide for Juan and his siblings. Juan shared that his determination to help his mother grew as he watched her struggle with a manually operated de-pulper. He wished he could be big and strong enough to help her. 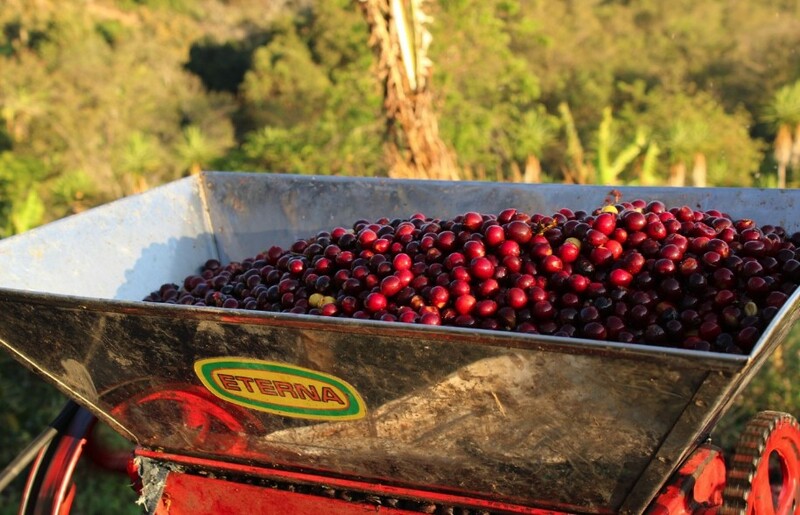 In the afternoons after school, Juan went to the farm and took the green coffee that the pickers had left on the lower branches and practiced pulping them in his mother’s small pulping machine, to gain the strength to help her. As soon as he was old enough, Juan took over the family farm and continues to manage it today, bringing in the profits that are critical to purchasing food and providing education for his family.